Simoco Wireless Solutions has been offering a vast range of solutions to the transportation industry across six decades. 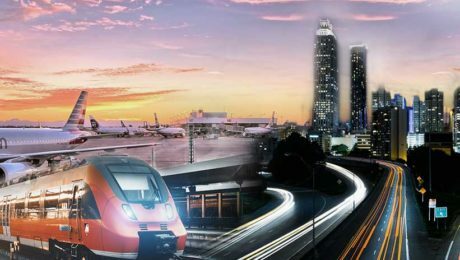 From airports, to rail, roads or tunnels, Simoco has delivered reliable, resilient and scalable communications network integrating multiple technologies and increasing capacity demands of developing transport infrastructure projects. The transportation industry is moving at a rapid pace of development over recent years as demand increases and criteria for success widens, and enhancements in technology have been constant and essential.